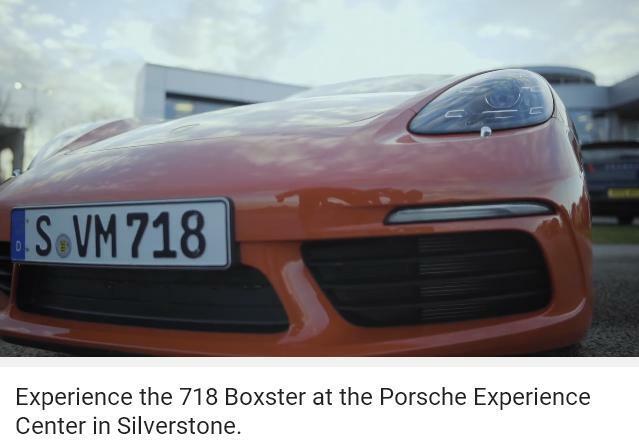 ポルシェボクスターS(Type718）Experience the 718 Boxster at the Porsche Experience Center in Silverstone. 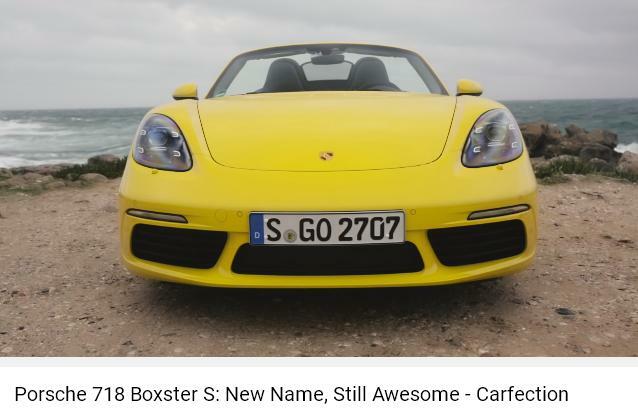 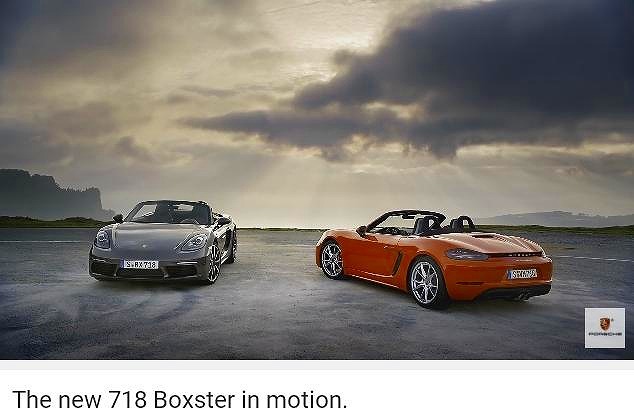 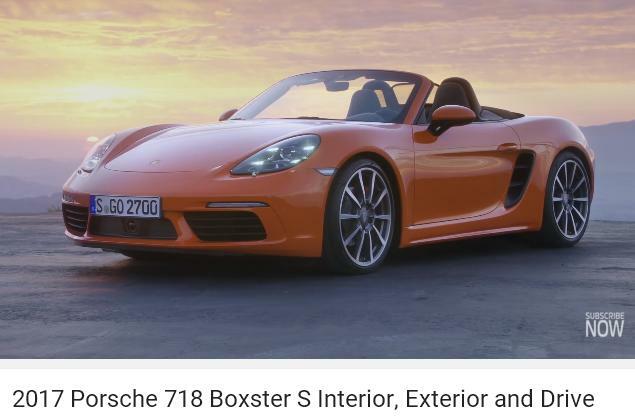 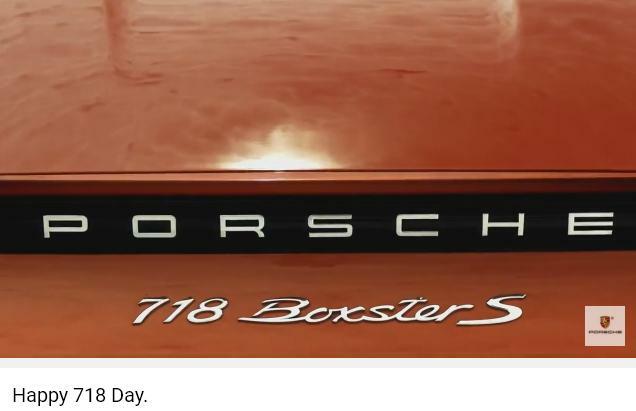 ポルシェボクスターS(Type718) The new 718 Boxster. 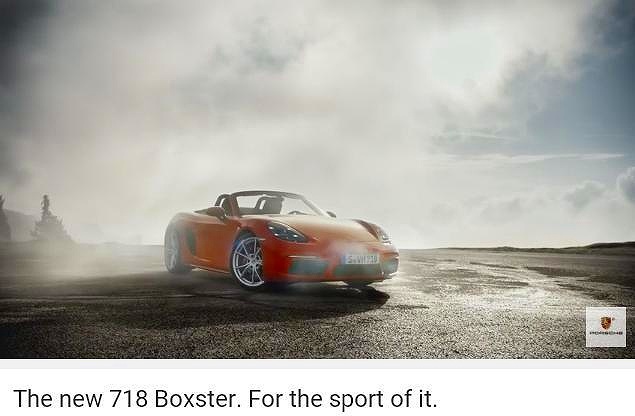 For the sport of it.